How Hot Should My Blow up Spa Be? While there are many brands of spas, all of them have one thing in common and that thing is warm water. One of the biggest reasons why warm water is the preferred choice is that warm water has therapeutic effects and these therapeutic effects add to the benefits of owning a hot tub. 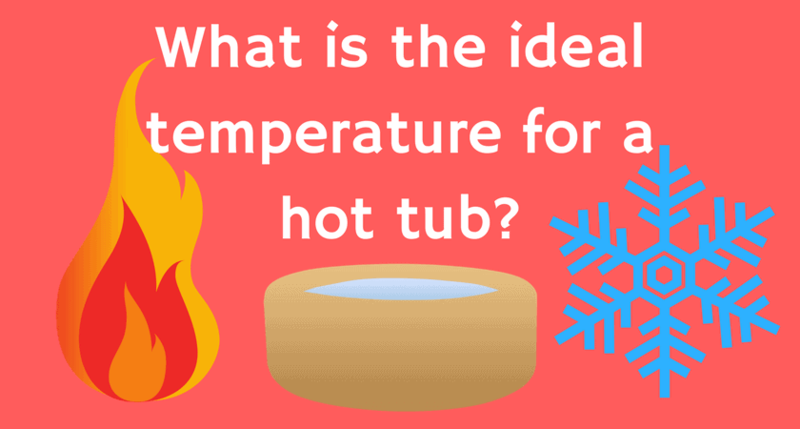 Even though the definition of warm water is relative this guide provides answers to 7 of the most common questions being asked regarding how hot a tub should be or not. 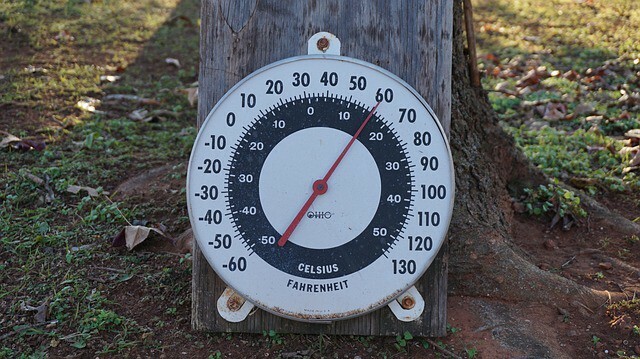 What is The Best Temperature Range? It is best to test the temperature range suitable for your household, then, keep to that temperature range. You should do this if you are a regular user of hot tubs. If not, then, just stick to the recommended temperature range – 1020F to 1040F. For example, if you move out of town a lot, then, you only need to stick with the recommended temperature range – 1020F to 1040F. One of the biggest drawbacks of constant increase and decrease of temperature is that it causes wear and tear on the heater and circuit board which leads to increase in costs. Also, the physicians recommended a maximum of 104 Fahrenheit due to health reasons. The temperature is controlled by a control knob or a digital touch panel in most modern inflatable hot tubs. I Am Pregnant, Should I Make Use of The Tub? The answer is no. it is highly advisable that you consult your physician because the hot temperature is dangerous for the fetus. Check out our article on pregnancy and hot tubs. My Eldest Child is 6 Years and I also have younger Ones, Should I Allow Them Inside the Tub? Yes, but set the temperature to 950F or less. This is because children adapt less to high temperature compared with adults. Still for the same reason, only allow your children to spend a maximum of 15 minutes inside the tub and NEVER leave them alone. I Have A Heart Condition and I Am Slightly Hypertensive, Should I Make Use of The Tub? I will advise that you consult with your physician first. if he answers yes, set the temperature to a maximum of 1040F. This is because the increase in temperature causes increase in blood pressure which can lead to stroke, heart attack or even death. I Eat Out And Drink A Lot Of Alcohol, Should I Make Use Of The Tub? The answer is no. this is because of junk food and alcohol drinking increasing blood pressure. Increase in temperature causes an increase in blood pressure which leads to similar causes like that of someone with a heart condition – stroke, heart attack or even death. What Temperature Do You Recommend When I and My Friends Want To Tub? No temperature range or limit is recommended. The number of persons in the tub will determine the temperature at which your tub should be.